Our 2019 Seedling Grant Application is Now Open! What are Co-op Seedling Grants? As a community-owned food cooperative, City Market acts as a non-profit when we account for profits we make from sales to our Members. Each profitable year, our General Manager recommends a Patronage Dividend to our Board of Directors. A portion of this Dividend is returned through a Patronage Refund check to eligible Members each November in profitable years, based on their spending from the prior fiscal year. According to City Market’s By-Laws, any Patronage Refunds that are not cashed within 90 days of issuance are donated to organizations supporting our local food system, as directed by our Board. 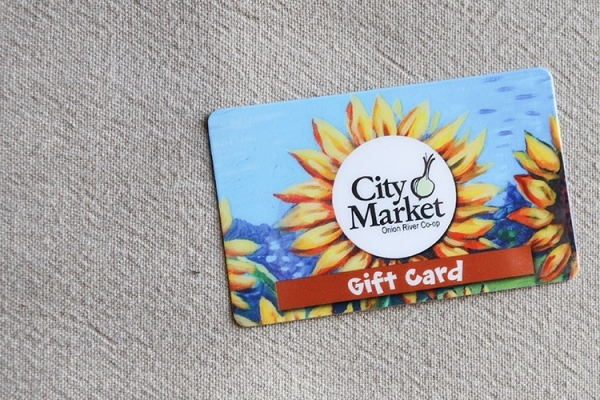 In 2014, City Market created a new program to offer grants through our uncashed Patronage Refund checks. Find information on our successful 2018 grant recipients on our website: http://www.citymarket.coop/co-op-seedling-grants. Through our uncashed Patronage Refund grant program, City Market has previously granted funding to projects of Vermont non-profit organizations whose work strengthens our local food system. However, we anticipate that it will take several years for the Co-op to return to profitability after opening the South End store in November 2017. So for the next several years, the Co-op Seedling Grants will be funded through our Rally for Change program. The Seedling Grants will be the 50% Rally for Change partner for three separate months in FY 2020 to fund this year's Grants Program. There are, of course, many interpretations of “strengthening the local food system.” Rather than narrowly defining this for applicants, we want to leave room for creativity and new ideas. Please make sure to articulate your interpretation within your application. Applications are due no later than Friday, June 28, 2019 at 5pm. Digital applications can be submitted to grants@citymarket.coop. Hard copies can be submitted to our Customer Service desk at either our Downtown or South End locations or mailed to City Market, Attn: Allison Hope, 82 South Winooski Avenue, Burlington VT 05401. Although we would like to support every worthwhile project, due to the volume of applications and the nature of limited budgets, it may not be possible for us to fulfill every request. Please note that grants are for specific projects and we will not consider grant requests for general operating funds. In addition, we do not donate or grant funds to individuals, partisan organizations, or organizations that advance a particular religious belief. Grants will be reviewed by a committee of City Market Members. This committee will then make a recommendation for grant awards to City Market’s Board of Directors. Final approval is at the discretion of City Market’s Board. The Board will review the recommendations at their September 2019 meeting. Grant requests can be submitted for projects (or portions of projects) totaling $500 to $7,500. While we won’t know the total of the Rally for Change partnership until winter of 2020, we will allocate a minimum of $40,000 for this round of grants (pending Board approval of the awards). If the total funding is greater (based on funds raised through Rally for Change), the additional amount will be allocated equitably to recipients (based on the percentage of total already granted). Funds will be distributed to grant recipients in March 2020 during our annual grants celebration held at the Co-op. Grant applications that are not submitted, fully completed by the deadline of Friday, June 28, 2019 by 5pm will not be considered. Postmark dates do not count as receipt dates for this process. Grant applications will be ranked by the Member Grants Committee based on a number of factors including impact to the local food system and community, details of the planning and budget process submitted by applicants, demonstration of potential for community partnerships and collaboration, and cost of the total project versus the perceived or demonstrated impact. Our Member Grants Committee reviewed the applications we received and recommended to the Board that the Co-op fund 7 projects totaling $30,000. During the next few years, when we anticipate that we will not be offering Patronage Refunds, we are funding the Seedling Grant Program through our Rally for Change program, but will follow the same Board approval process as in the past. In the months of June 2018, October 2018 and February 2019, the Seedling Grant Program was scheduled as the 40% Rally for Change partner. The following organizations have been selected to receive 2018 grants: Age Well, Community Health Centers of Burlington, The Howard Center, Milk with Dignity, United Way of Lamoille County, UVM Plant & Soil Science, and Winooski Partnership for Prevention. Our Member Grants Committee reviewed the 10 applications we received and recommended to the Board that the Co-op fund 6 projects totaling just over $30,000. So when you don’t cash your Patronage Refund check, the donated funds automatically support these local food projects in our community! The following organizations have been selected to receive 2017 grants: Burlington High School's Richard Meyer's Food Science Class, The Intervale Center, Janet S Munt Family Room, The Schoolhouse Learning Center, UVM Foundation, and Downtown Winooski. Our Member Grants Committee reviewed the 11 applications we received and recommended to the Board that the Co-op fund 8 projects totaling just over $40,000. So when you don’t cash your Patronage Refund check, the donated funds automatically support these local food projects in our community! City Market distributed grant funds in March and will share project stories with our Members throughout the next year. The following organizations have been selected to receive 2016 grants: Chittenden Emergency Food Shelf: Farm Stand Project, Intervale Center: Trail Extension Project, Rural Vermont: Regenerative Agriculture Project, Salvation Farms: Food Hub Workforce Training Program, Spoonful Herbals: Herb Mobs, Sustainability Academy PTO: Processing/Cooking Kit, University of Vermont: Plugging a "Leek" in the Local Food System and Vermont Community Garden Network: Gardens for Learning. Member generosity has allowed the Co-op to donate more than $153,000 over the past 4 years to non-profit organizations that are working to support Vermont agriculture and our food systems. Members who receive Patronage Refunds support these donations by choosing not to cash their checks within the required 90 day time period. 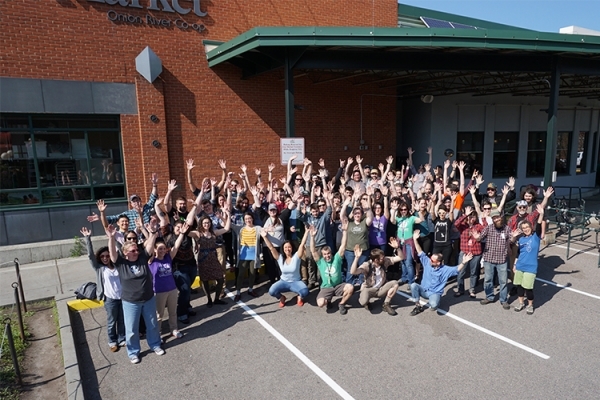 City Market then donates the total of the uncashed checks to support the local food system. Last year, the Co-op engaged Members and the public in a new way with the Co-op Patronage Seedling Grants. Seventeen Vermont non-profits from around the state applied to the Co-op’s 2015 grant program, representing over $108,500 in requests. The Co-op selected 6 non-profits to receive over $54,000 in grant funding this year. The following organizations have been selected to receive 2015 grants: Burlington Children’s Space, Champlain Elementary School, Helping and Nurturing Diverse Seniors (HANDS), Milton Town School District, Rutland Area Farm and Food Link (RAFFL), and Vermont Vegetable and Berry Growers’ Association. 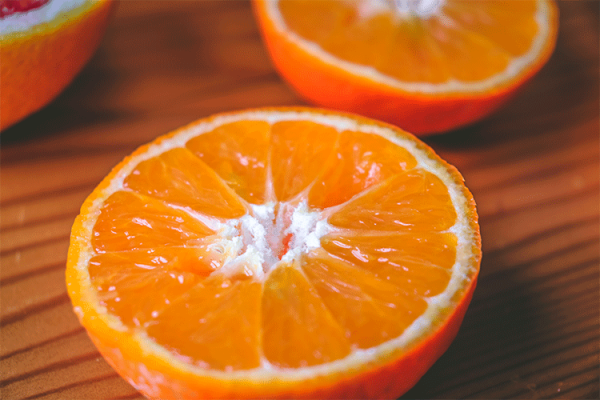 When Members received their 2014 Patronage Refund checks (in November 2014), they had the option to cash the check, pay Co-op equity, donate to Hunger Free Vermont, or choose not to cash the check and have the money donated to 5 local food projects that were chosen through our Co-op Patronage Seeding Grants program. During the summer of 2014, a Member Grants Committee reviewed applications and selected 5 projects that they submitted to the Board of Directors for approval. The Board approved funding the projects with uncashed Patronage Refund checks. The projects that were selected for funding from 2014 Patronage Refunds are Pine Island Farm: Chicken Collaborative, Living Well Group: Farm to Care Program, University of Vermont: Establishing a Swede Midge Damage Threshold for Brassica Crops, The Schoolhouse Learning Center: Taking Root: The Farm, Food, Forest (FFF) Program, and Chittenden Emergency Food Shelf: Food Shelf Mobile Pantry and Transport Trailer. Throughout the year, we will update each project page with news, photos, and progress. Before the Co-op Patranoge Grants program launched in 2014, City Market donated uncashed patronage checks to organizations that support the local food system here in Vermont. Over $25,700 was donated to the Intervale Farmers' Equipment Company in 2011, $29,700 to the Intervale Center in 2012 and then over $37,800 in 2013 to the Vermont Farm Viability Program.